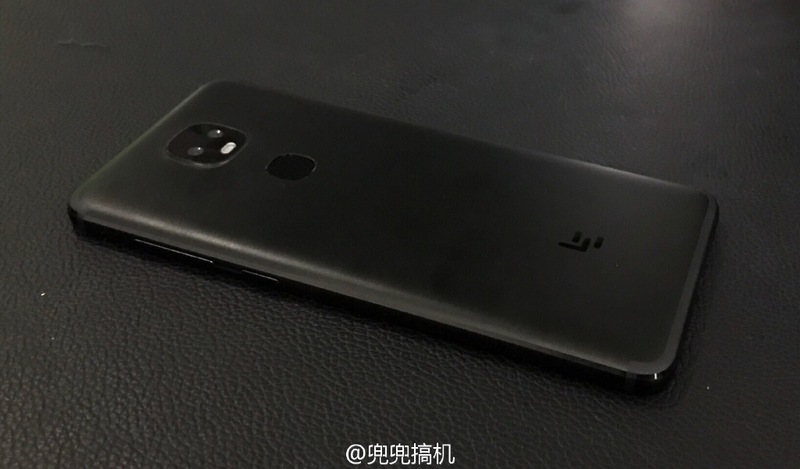 Alleged LeEco Dual3 live images leaked - Playfuldroid! 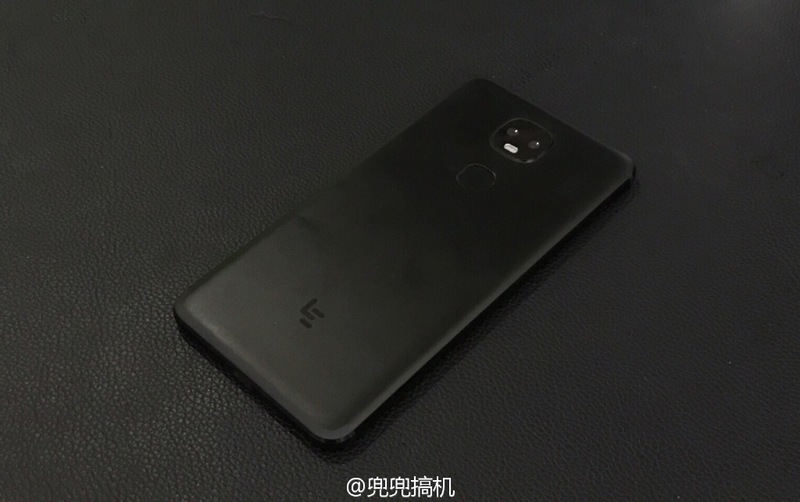 If you can still remember, earlier this week we just posted an alleged live image of a mysterious LeEco smartphone which has an awkward looking dual-camera setup at the back of the device. Today, this mysterious handset is back again in another set of alleged spy shots showing us a clear view of its front panel as well as its rear chassis. 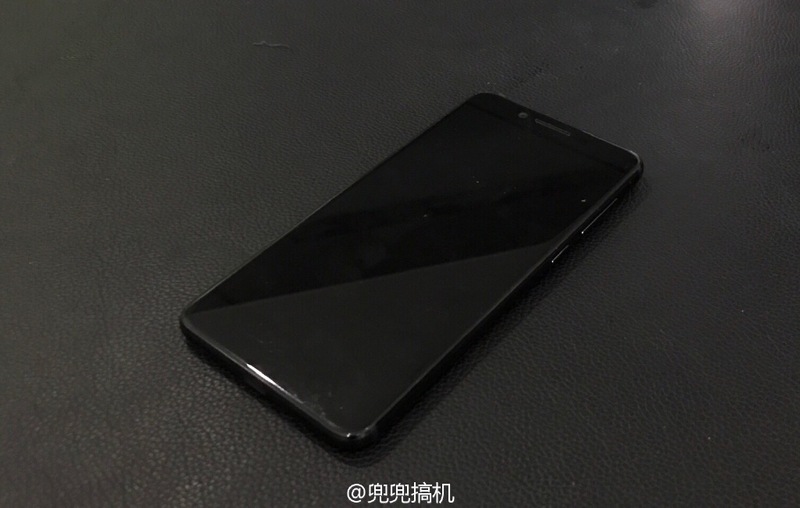 According to a new rumor out of Chinese Weibo, this device will be launched as the LeEco Dual3 smartphone instead of Le 3 which was previously rumored. However, its good to know that this device is purported to be another high-end LeEco unit and will definitely be heading to the US market as well. Right now, this device is still fresh to the rumor mills but it was apparently tipped to be unveiled by the end of the year so that it will not clash with the April release date of their upcoming Le 3 flagship. Steve has been a die-hard fan of Android for more than 3 years, ever since he have purchase his first Android handset - HTC Dream. Currently holding on to the Samsung Galaxy Note 2, Steve still love to play around with his HTC Dream during his free time.